Welcome to the Watt Car Audio Subwoofer page, in here you will find all topics that related only with the subwoofer which is the only thing you need in order to going experience with full,rich sounding bass from your car stereo. 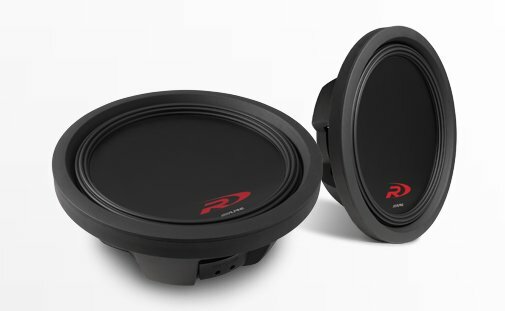 So you want to have "punchy" or even "boomy" bass? 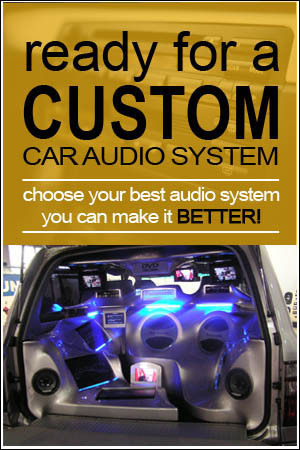 There are so many subwoofers to choose from, how could you ever find the best one to buy? 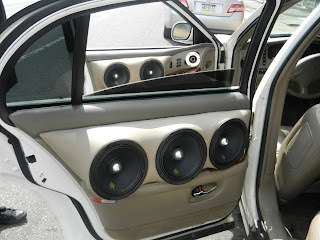 This page will review some of the best subwoofers available, allowing you to have the best subwoofer purchase possible!